On 14 November, the annual Eland Meeting took place. 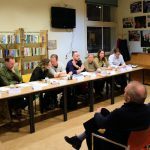 During this meeting, the Stichting Bewonersorganisatie (residents’ association) Zeeheldenkwartier ‘De Groene Eland’ has reported what the association has done during the past year, and the residents have been able to respond and to propose ideas and points of interest for 2017. On our website (www.zeeheldennieuws.nl) you can find the full report of the meeting, here I would like to mention some of the additional activities that the administration has addressed in 2016. 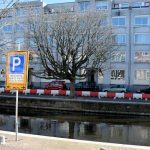 A group of residents has tried everything to maintain the trees at the Veenkade and the Toussaintkade, but unfortunately they have failed. 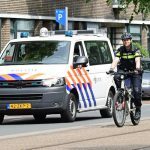 The process was delayed because it became obvious that a lot of information from the municipality appeared to be missing, and therefore a new investigation had to be carried out. The ’trees work group’ hopes that their efforts have not been in vain and that a lesson has been learned for the future. 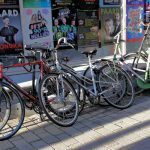 The Groene Eland has successfully insisted that the high fences on the impaired quaysides should be replaced by lower fences and places to park bicycles. The Groene Eland supports the residents who are now in consultation with the municipality about the construction of the quays. In 2012, the municipality decided on a new zoning plan for the Zeeheldenkwartier. 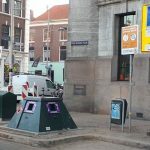 In this plan, the municipality, the shopkeepers and the residents agreed that the Prins Hendrikplein would be a green zone, and that, aside from the already existing terrace, kiosks and catering would not be allowed on the square. 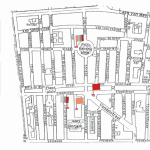 Despite that, permission for a 2nd terrace has been granted and the zoning plan has not been upheld. 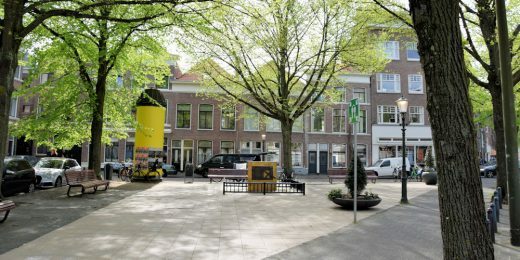 An appeal in the Zeeheldennieuws proved that a lot of residents agreed that the square should be freely accessible for the residents and their playing children. The Groene Eland has lodged an objection against a 2nd terrace. To be continued. 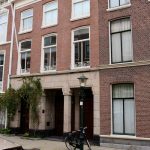 The Groene Eland has lodged an objection against the line of argumentation of the municipality which states that De Laan van Meerdervoort is a connecting route where five floors would be advisable, while the Laan is actually narrower in the Zeeheldenkwartier. Moreover, the Laan van Meerdervoort is a cityscape with nationally protected status. The bridges and the covering of the water under the Piet Heinplein require replacement. The municipality proposes utilizing this opportunity to lay open a part of the canal on the square. Many residents and entrepreneurs are enthusiastic about this plan. Some of the people living in the neighbourhood are reluctant because of the lengthy work that will again take place in their neighbourhood. To be continued in 2017. The Groene Eland has asked the municipality to clearly indicate where the ORACs will be placed and how the residents can lodge an objection. When the draft plan was adapted, it appeared that it was no longer possible to lodge an objection directly to the municipality; now it must be done via the court. The Groene Eland has made a financial contribution towards the arrival of St Nicholas in our neighbourhood. At the beginning of 2016, the Groene Eland was the only residents’ association to give public comment on the district plan at the council meeting. Accidentally, residents found out that a risky demonstration would be led to the Prins Hendrikplein on 13 November. 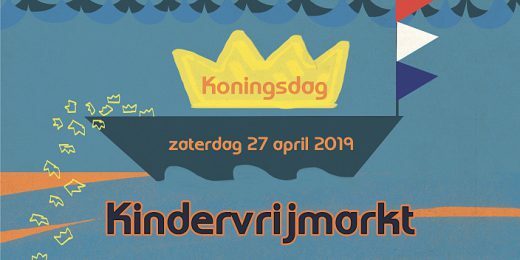 The employers’ organization (BIZZ) and the Groene Eland have called the municipality to account, as we did not know anything about this and because we believe that demonstrations that have nothing to do with a quarter, should not take place in a residential quarter. As mentioned before: on the website you can find the full report, in which the activities of the various work groups are also mentioned, as well as the recurring activities created by De Groene Eland. Herewith, I also want to thank all the volunteers who have been able to do all this work. Lastly, on behalf of the committee of the residents’ association Zeeheldenkwartier ‘De Groene Eland’, I would like to wish all the residents and entrepreneurs a happy Christmas and all the best for 2017.